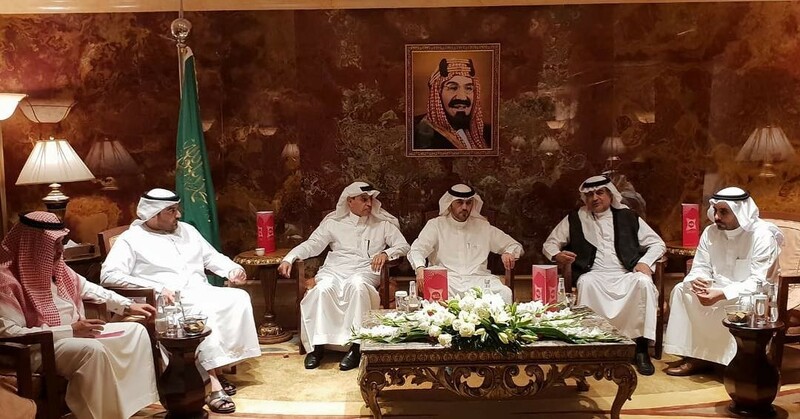 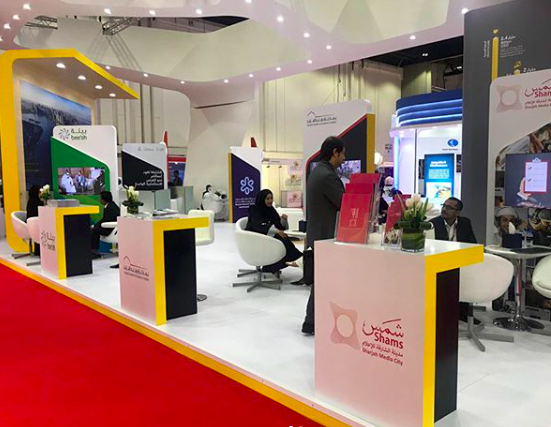 Sharjah Media City (Shams) successfully visited Riyadh and hosted its first Saudi Roadshow. 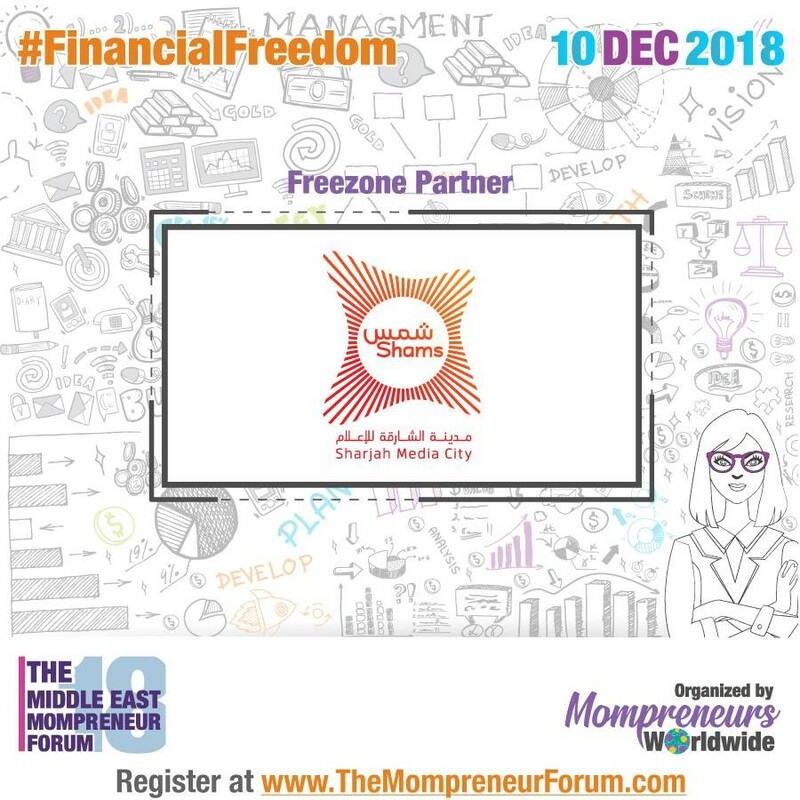 Sharjah Media City (Shams) was the Freezone Partner of The Middle East Mompreneur Forum, which is one of MompreneursWW’s signature event. 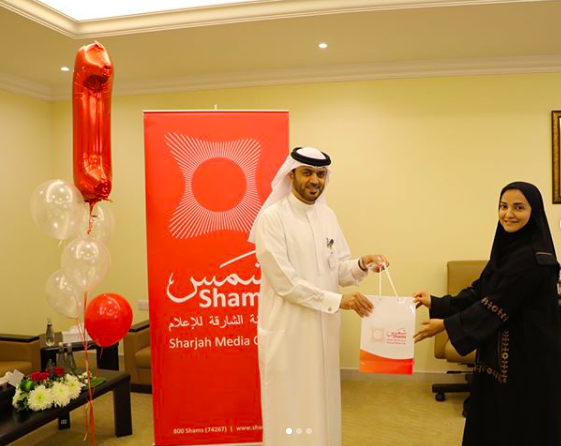 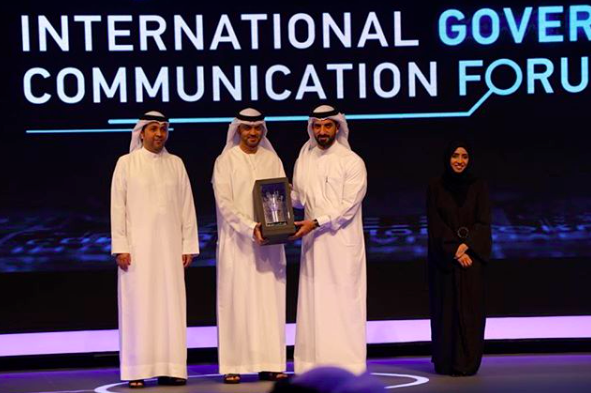 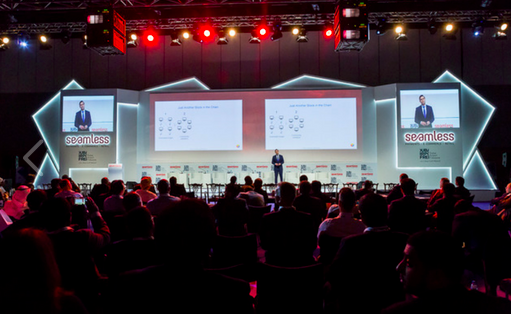 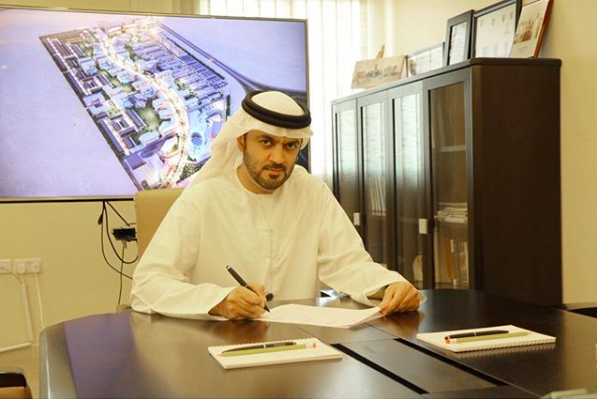 Sharjah Media City (Shams) was one of the partners for My Content, which is an event owned and organised by INDEX. 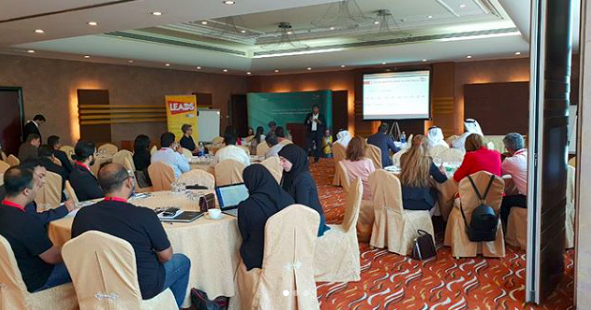 Sharjah Media City (Shams) organized a two-day training workshop on Digital Marketing to help participants become more effective in developing and executing digital marketing strategies. 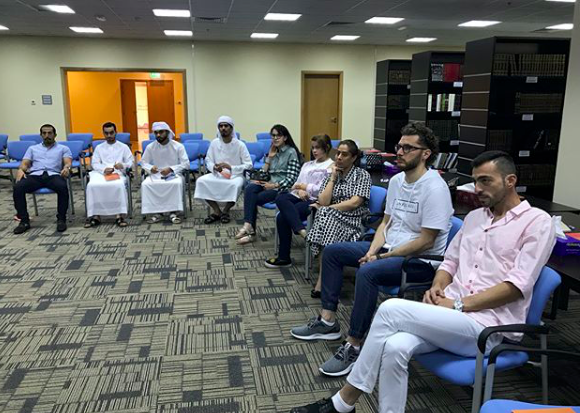 Sharjah Media City (Shams) organized an in-depth Introduction to VAT workshop which helped participants learn about the potential impact of VAT on their business. 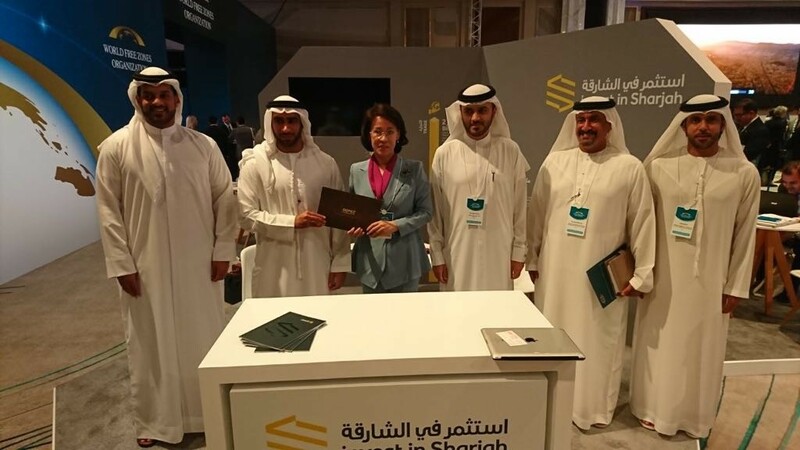 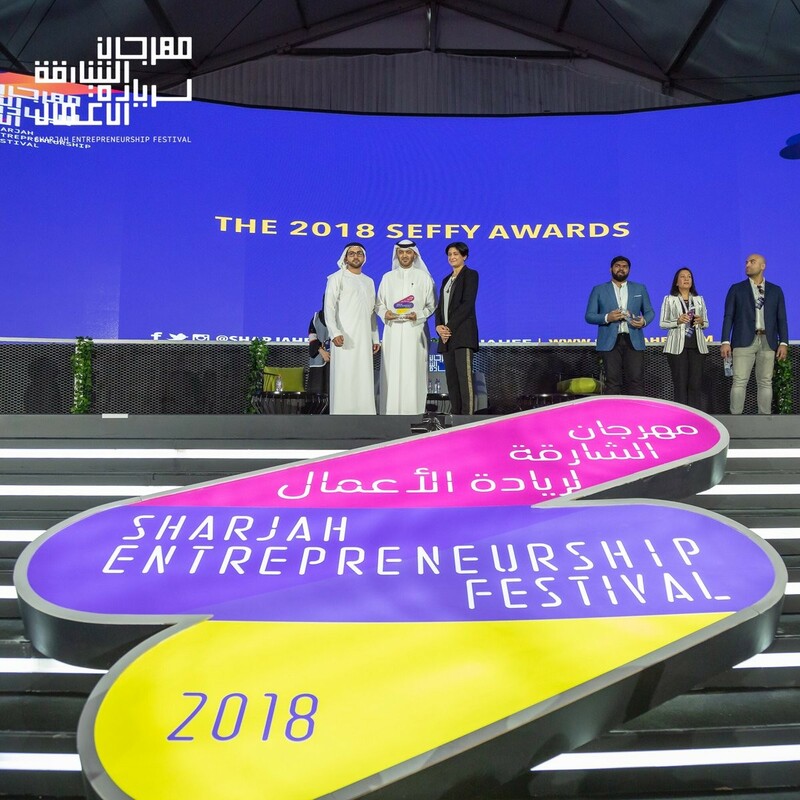 Sharjah Media City (Shams) was the Gold Sponsor for the Sharjah Enterpreneruship Festival 2018. 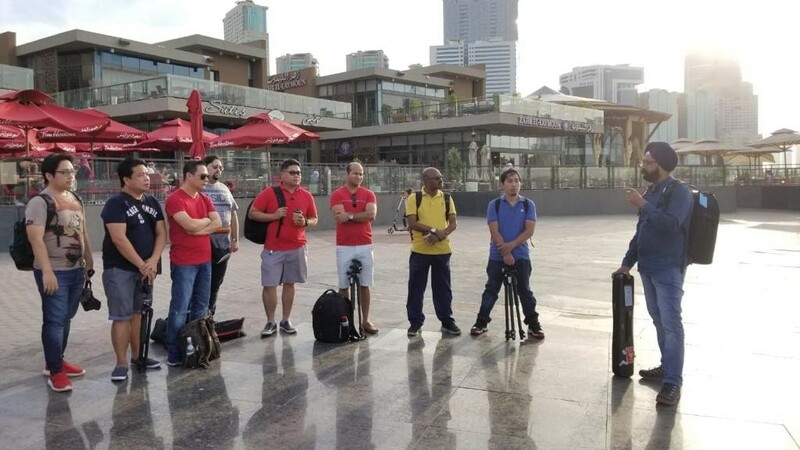 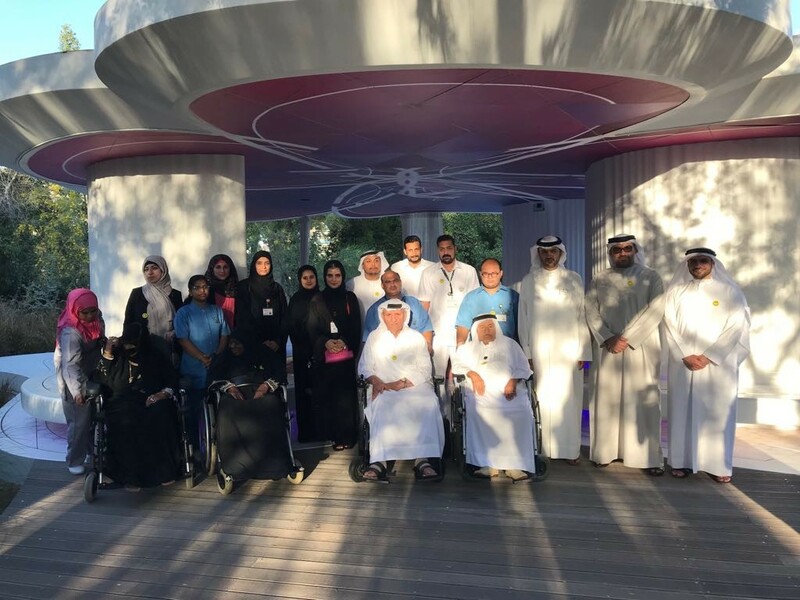 Sharjah Media City (Shams) organized a Cityscape Photography Workshop which aimed at helping the participants improve their way of understanding light and outdoor compositions. 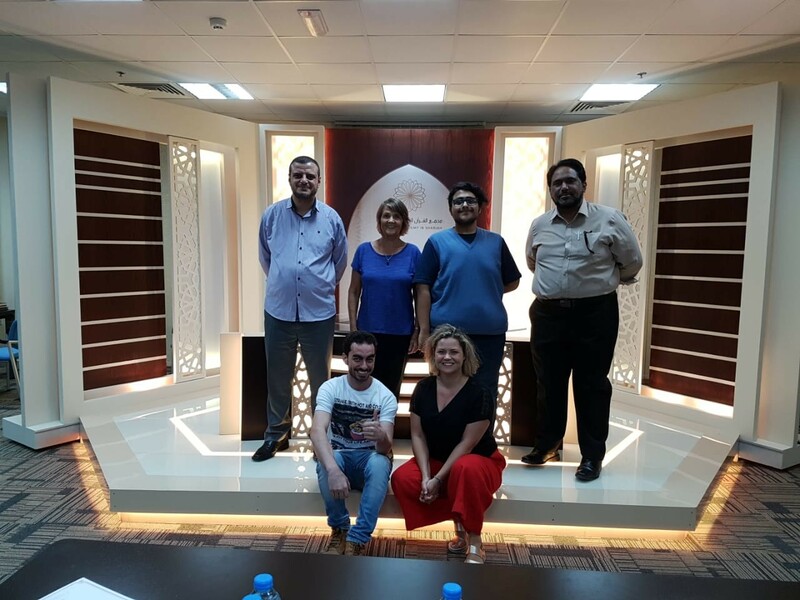 Sharjah Media City (Shams) invited Beverley Braisdell to conduct a Makeup Artist Workshop for three days. 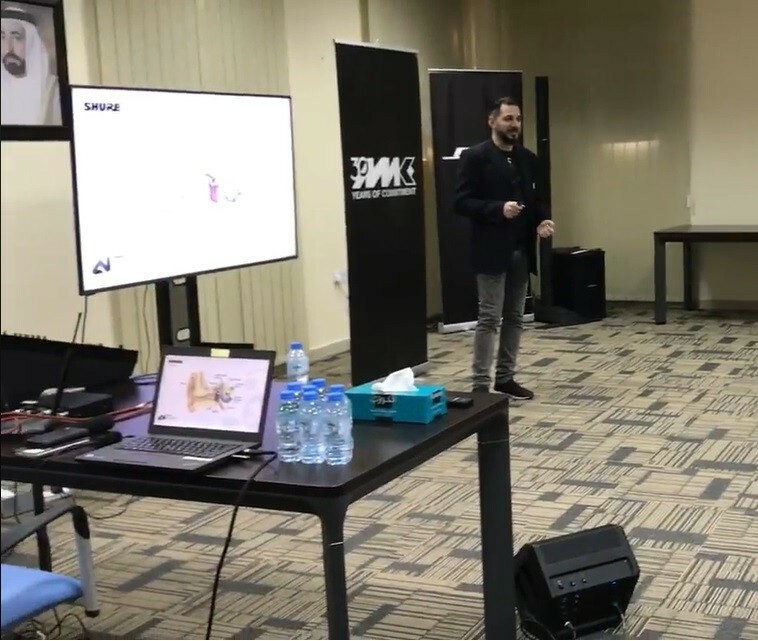 Shams organized an Arabic Language production workshop to provide intensive, hands-on educational experience in production of video and multimedia projects. 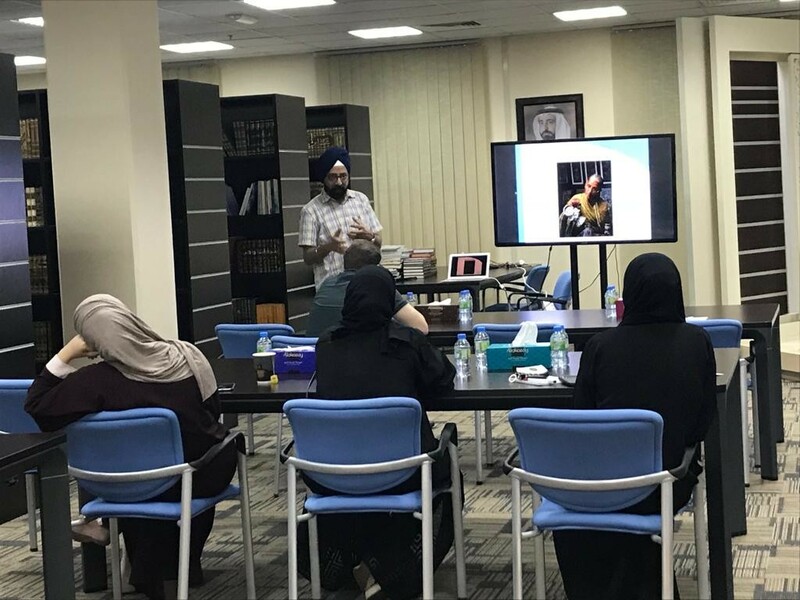 Tomader Najeeb conducted a workshop on video editing techniques to a niche audience. 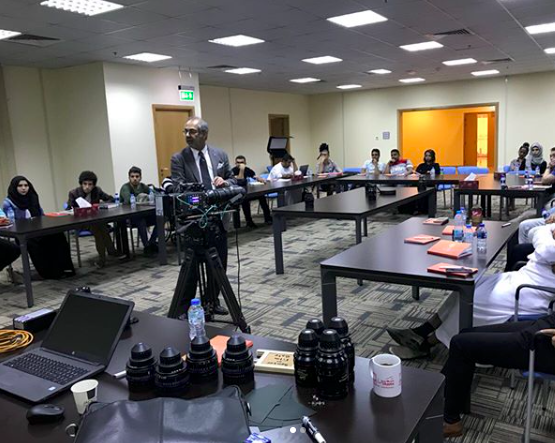 Mr.Philip Chudalla , as ARRI expert and a renowned camera assistant for film and HD videos conducted a Camera Assistant workshop. 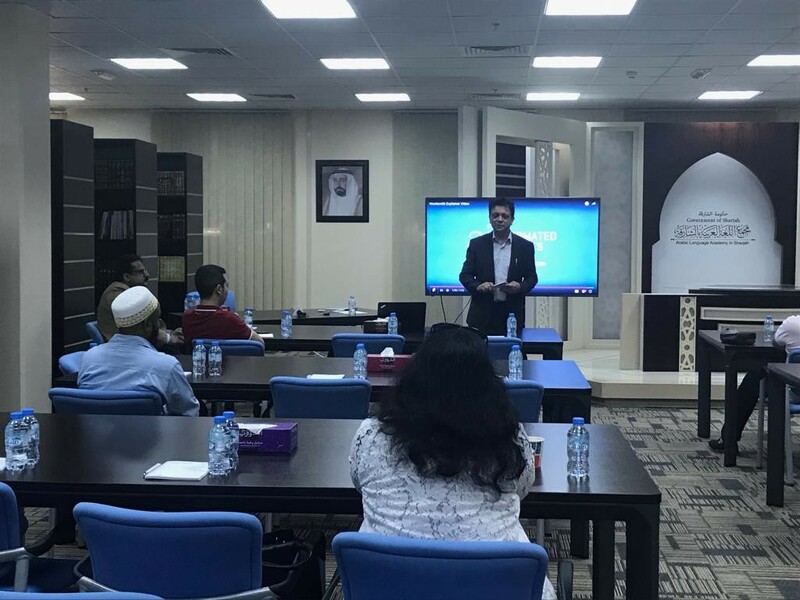 Mr. Adil Matin conducted a workshop about how AI might aid in the reporting process and how it will make the work of journalists more accurate and effective. 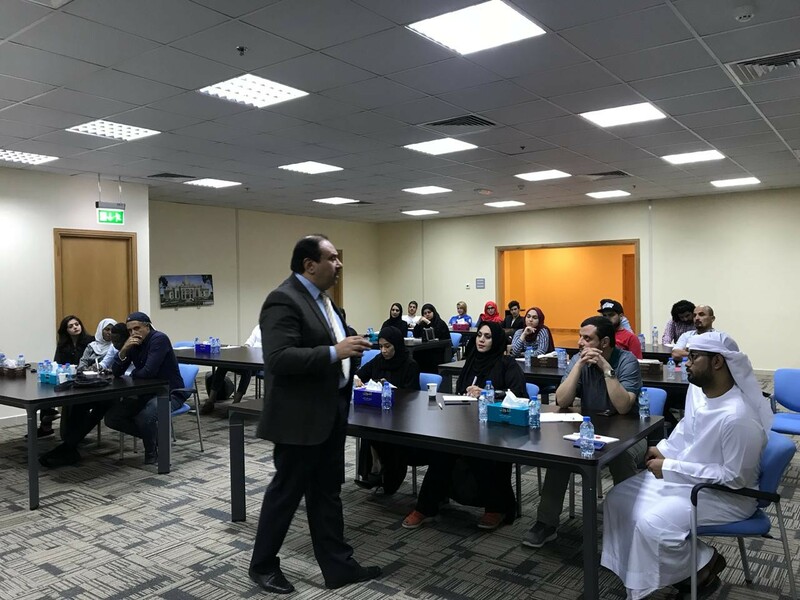 Shams held a weekend workshop on Digital Advertising where the speaker for the event was Mr. Fazal Malik, Dean of Humanities. 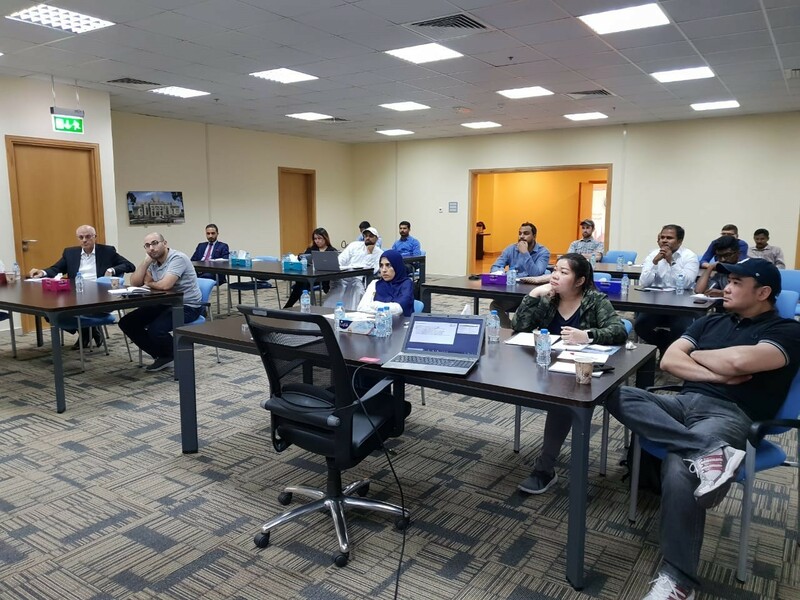 Aditi Jajal, a Shams Client and the founder of Flow Concepts, conducted a session on Blogging for Business. 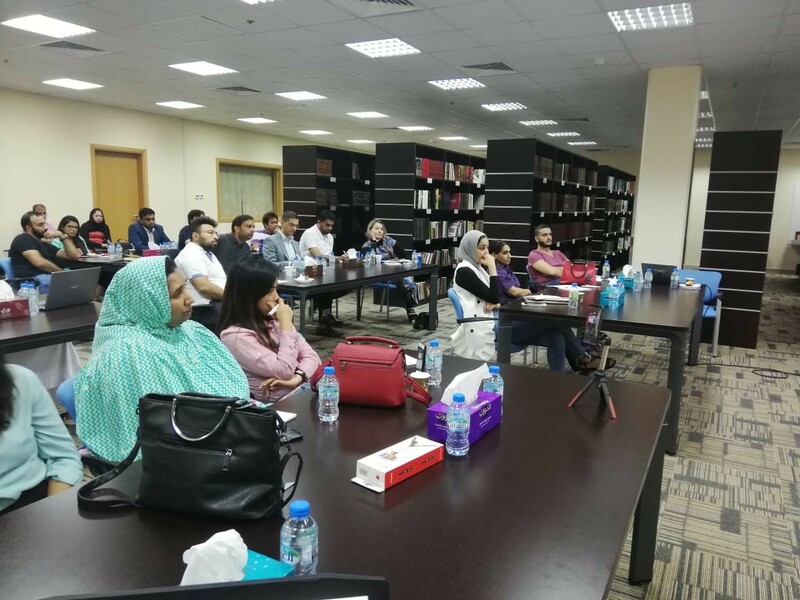 Shams organized a one-day workshop for social media experts on Revenue Models. 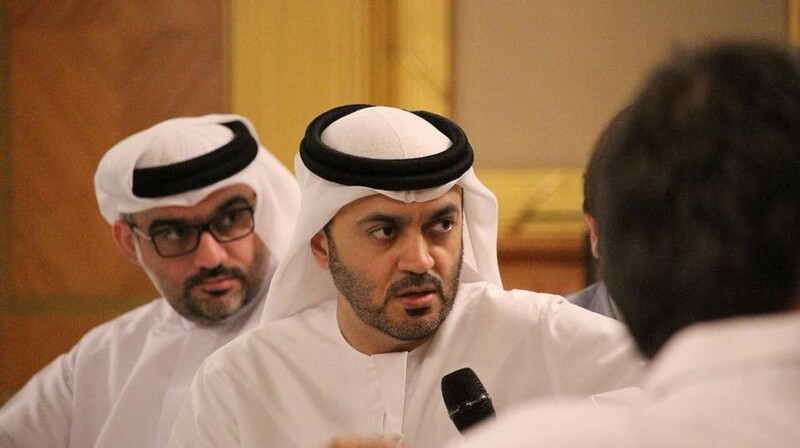 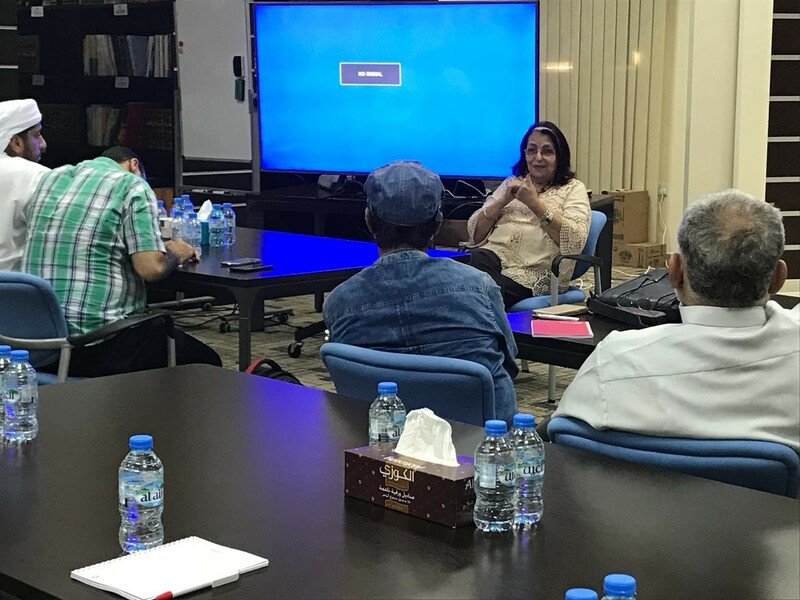 Sharjah Media City (Shams) organized a workshop on directing. 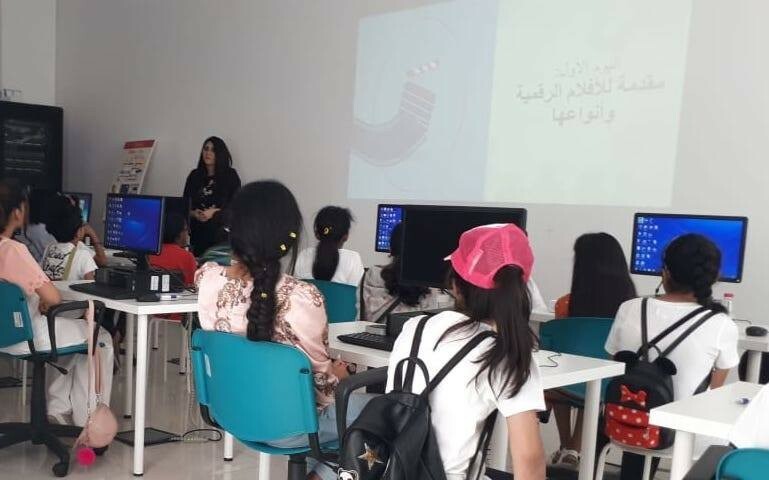 Sharjah Media City (Shams) organized a digital short filmmaking workshop in collaboration with Sharjah Children. 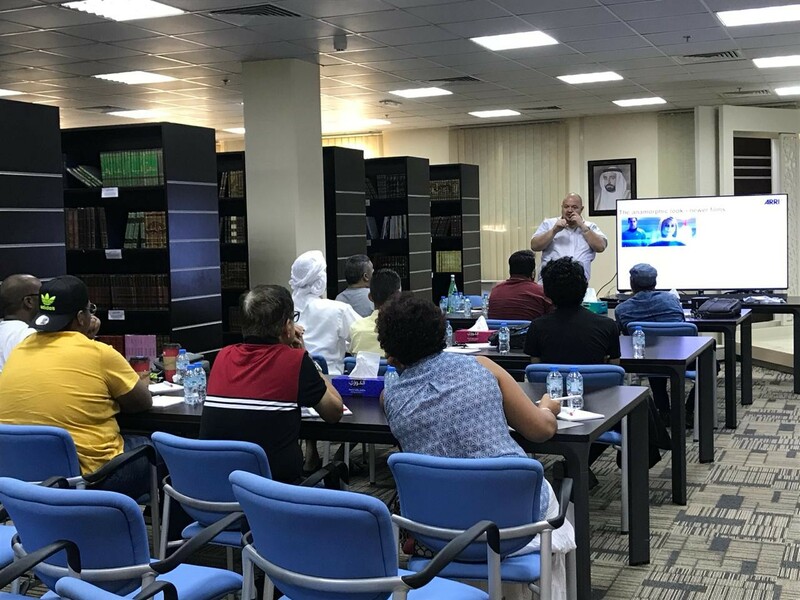 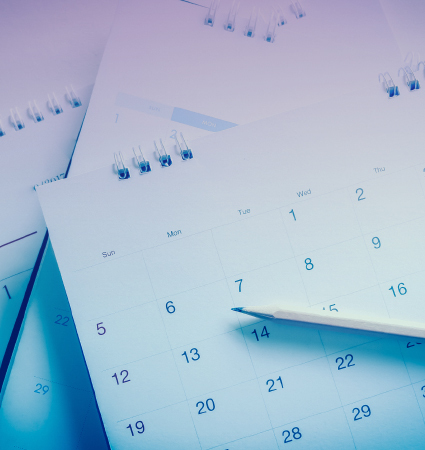 An introductory workshop to the Electronic Media System and the NMC Permit. 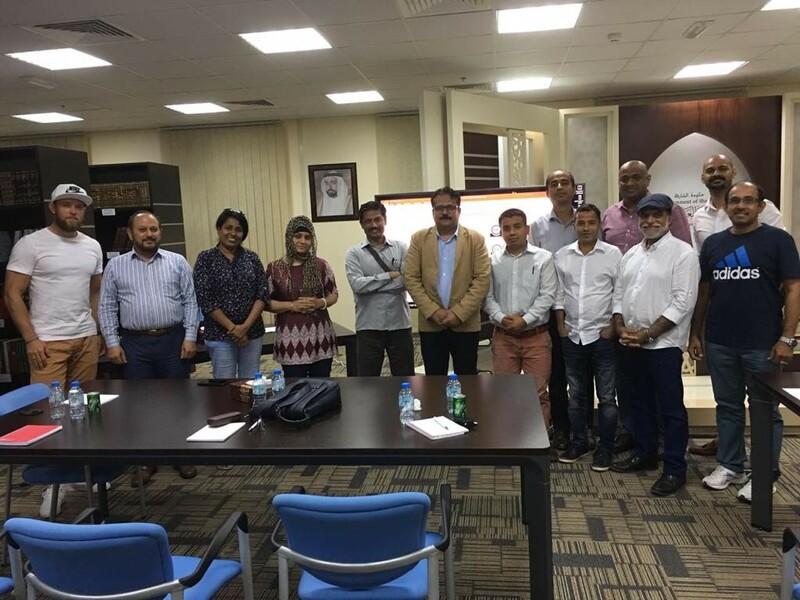 Shams organized a 4-day extensive workshop that covered all aspects of professional sound recording. 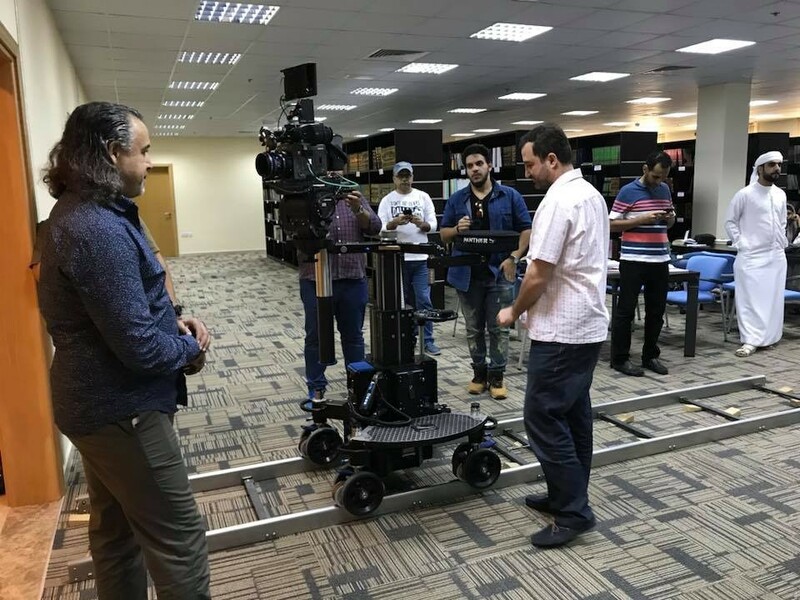 Shams organized a three-day Color Grading Workshop with an aim to provide a comprehensive insight into it. 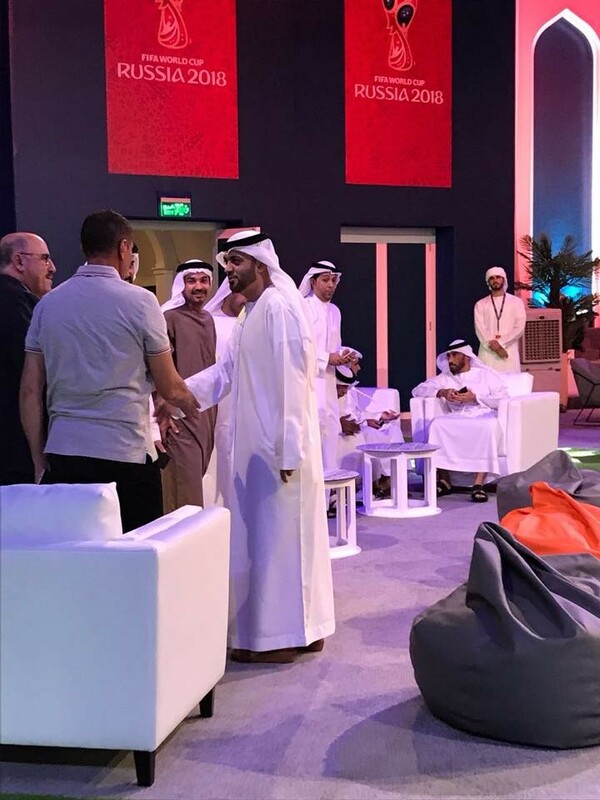 Shams was thrilled to be a part of Al Majaz FIFA World Cup Screening as a partner. 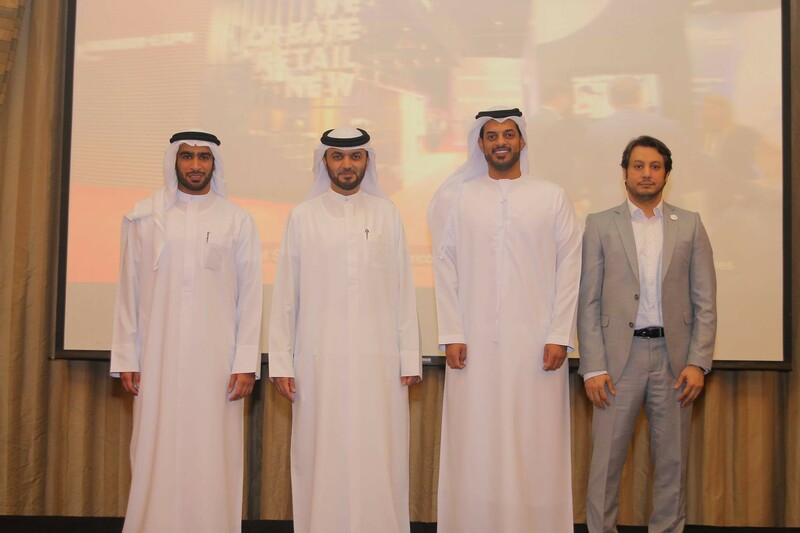 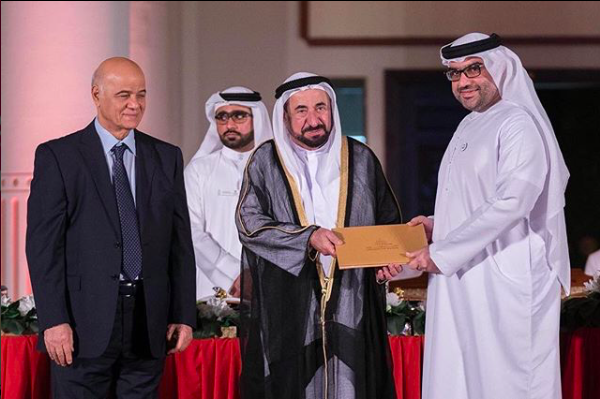 Channel Partners and Authority Figures were awarded for their contribution to Shams' first-year success. 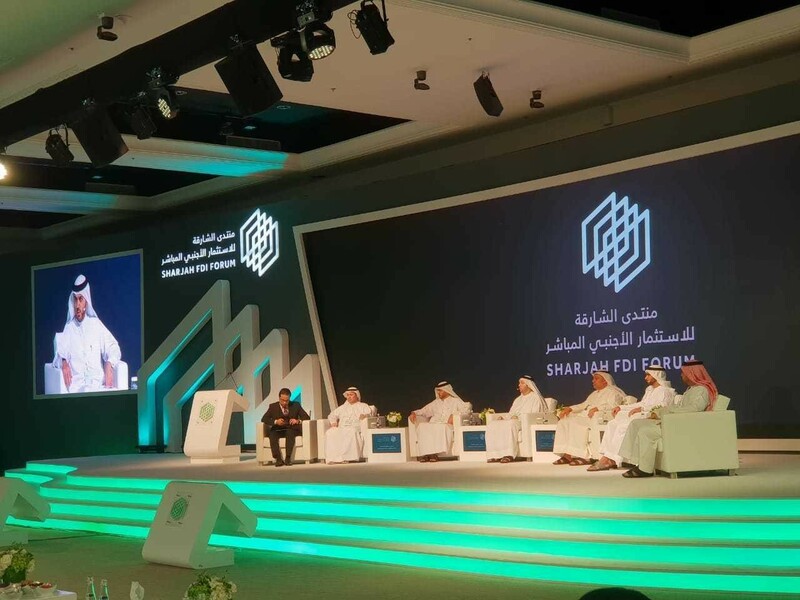 The Shams team attended the World Free Zones Organization’s 4th AICE. 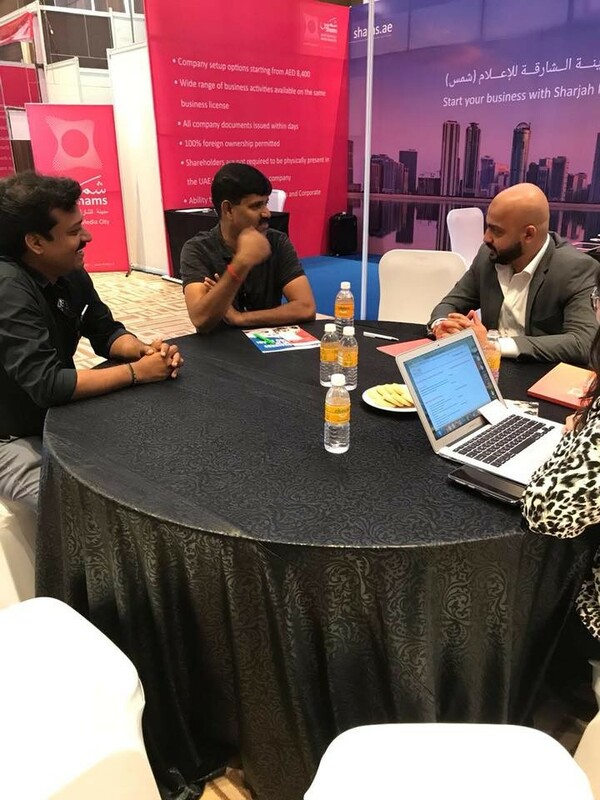 Shams' participation in the UAE Free Zone Trade Show in Chennai, India.